I get asked often, ‘how did you build your team?’ It’s no secret. 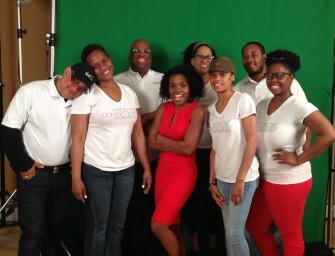 I have an amazing team working on my show, “The Positive Controversy!” I brag on them all the time. Here are the 7 Steps to compiling a stellar team for your divine vision! 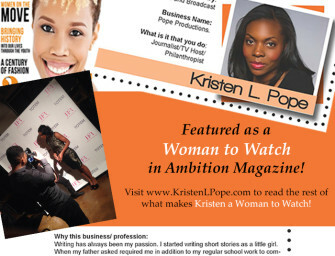 Kristen L. Pope is featured in Ambition Magazine’s Anniversary Issue! 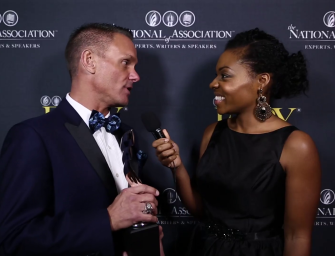 Find out what makes her a Woman to Watch! Wonderland with Ronald Julian & Friends! 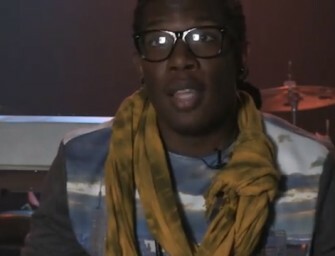 Christian Recording Artist Ronald Julian makes his entry into the New York market with a Christmas concert featuring some of..